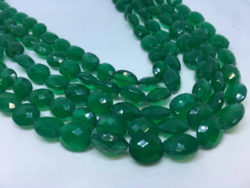 Pioneers in the industry, we offer green onyx oval beads, pink tourmaline oval stone beads, green tourmaline oval stone beads, garnet orissa oval hand polished stone, aaa green amethyst oval beads and natural labradorite flat oval beads from India. 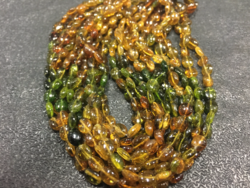 We are offering Green Onyx Oval Beads to our clients. Product Price: Price: 5.5 $ per line based on the dollar and may vary as per dollar fluctuation. 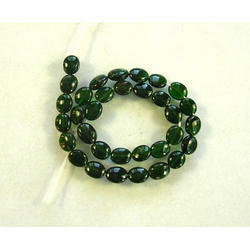 We are offering Green Tourmaline Oval Stone Beads to our clients. Product Price: 9.5 $ per line based on the dollar and may vary as per dollar fluctuation. We are offering Garnet Orissa Oval Hand Polished Stone to our clients. We are offering AAA Green Amethyst Oval Beads, 9/12-12/16mm, 16 Inches Strand, 250 Carat Per Strand to our clients. Product Price: 20.83 $ per line based on the dollar and may vary as per dollar fluctuation. 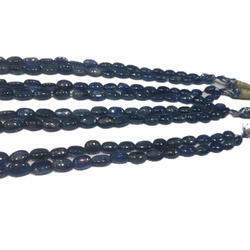 We are offering 14 Inches Natural Labradorite Flat Oval Beads, 6/8mm to our clients. Product Price: 5.00 $ per line based on the dollar and may vary as per dollar fluctuation. 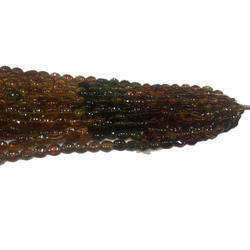 We are offering Kynite Oval Stone Beads to our clients. Product Price: 0.60 $ per carat based on the dollar and may vary as per dollar fluctuation. 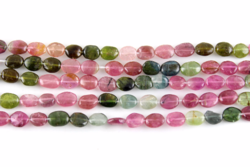 We are offering Patrol Tourmaline Stone Beads to our clients. 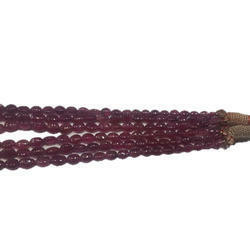 We are offering Petro Tourmaline Finest Quality Tiny Oval Beads, 4/6mm Approx, 16 Inches Strand to our clients. Product Price: 12.56 $ per line based on the dollar and may vary as per dollar fluctuation. 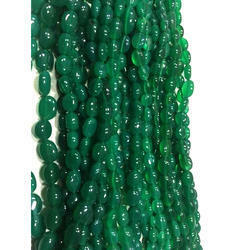 We are offering Green Onyx Oval Faceted beads to our clients. Products Price: 23.66 $ per line 'Based on the dollar and may vary as per dollar fluctuation. 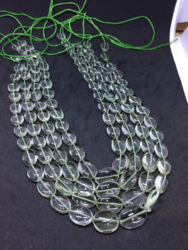 AAA Green Amethyst Oval Beads, Green Amethyst Beads, 9/12-12/16mm, 16 Inches long strand Products Price: 20.83 $ per line 'Based on the dollar and may vary as per dollar fluctuation. Undrilled very good quality Lemon Quartz Oval Shape briolette (Cut stone) 97 ct. loose, 20x30mm Products Price: 65.76 $ per line 'Based on the dollar and may vary as per dollar fluctuation. 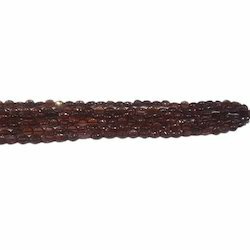 We are offering Natural Multi Tourmaline Oval Shape Beads, 14 Inches Strands to our clients. Product Price: 12.99 $ per line based on the dollar and may vary as per dollar fluctuation.